April 2, 2019 (Omaha, Neb.) 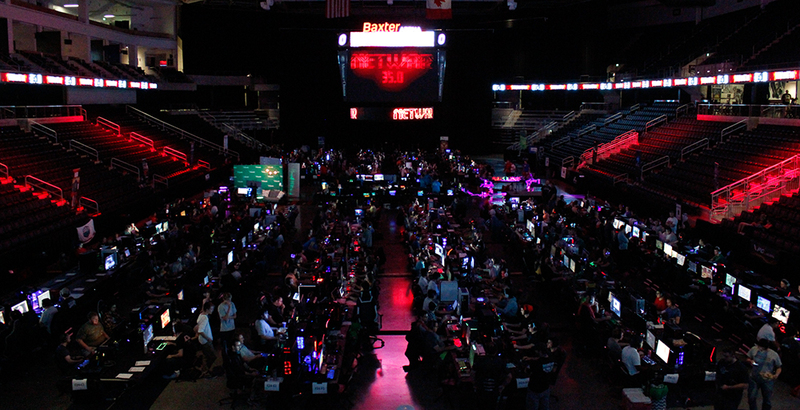 – NETWAR, a local non-profit organization devoted to organizing LAN parties and video gaming events to raise money for local and national charities, is hosting NETWAR 36.0 on April 12th at 7:00 pm CT at the Baxter Arena in Omaha, Nebraska. The event will run for 26 hours straight. The cost of registration is $40 and all proceeds from the event will benefit Madonna Rehabilitation Hospitals. Proceeds from NETWAR 36.0 will furnish GO Karts for Madonna Rehabilitation Hospitals. 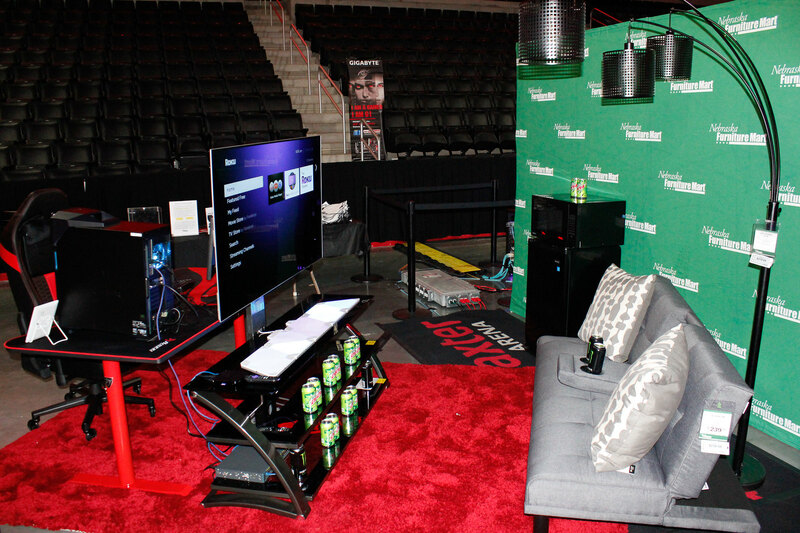 These are portable video game kiosks built specifically for the medical environment. Each GO Kart helps nurses and child life specialists easily provide bedside recreation to children unable to leave their rooms in hospitals. Tickets are on sale now and can be reserved by going online at www.netwar.org .